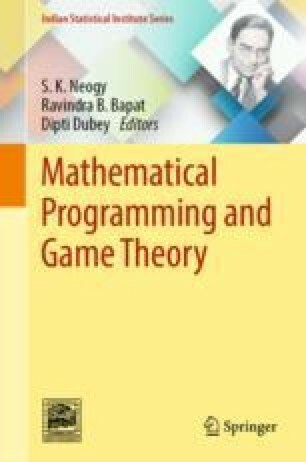 In this chapter, we discuss optimization problems on orientations of a given graph, where the values of the objective functions are determined by the out-degrees of the resulted directed graph and the constraints contain acyclicity of the orientations. We survey applications of such optimization problems in polytope theory, shellability of simplicial complexes, and acyclic partitions. We also discuss such optimization problems without acyclicity constraint.